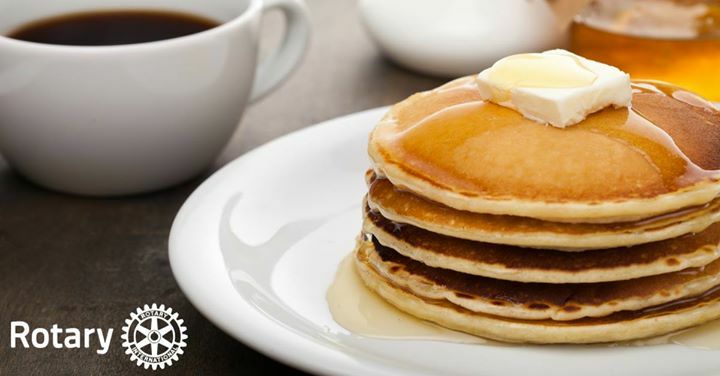 Come and join us at our Annual Pancake Day and Silent Auction on Saturday, March 23rd from 7am-12 noon. $5 per person - Children 5 and under are FREE! !